Reboocon Bionics is a high-tech startup to help people with mobility impairments. 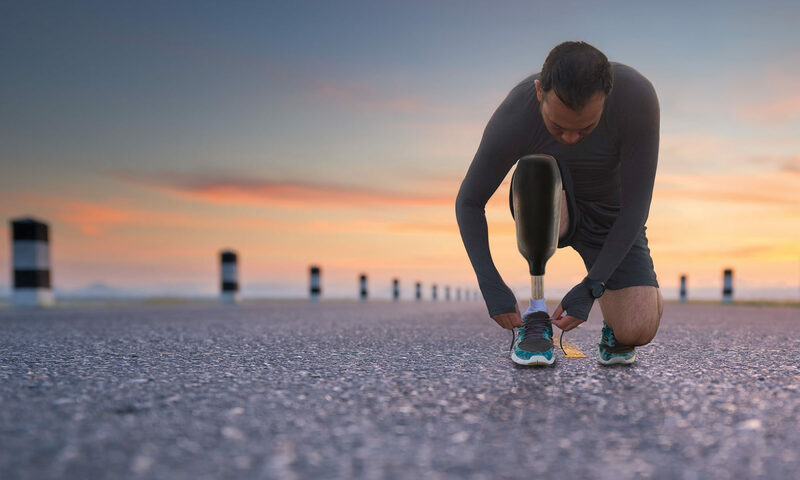 Joining Reboocon Bionics means an opportunity to be a part of something that makes the world better. We’re looking for the very best candidates to join our team. Have a look at our vacancies. If you are ready, go for it! Interact with notified body and medical device certification consultants and provide guidance for the R&D team on e.g. CE Marking, product registrations, and clinical evaluations. MSc or higher. Minimal working experience of 5 years. Working experience in prosthetic/orthotic/ orthopedic company is preferred. Experience in Project management within RA. Have a good understanding on project planning and resource allocations is preferred. Experience in quality management system (QMS) is required. Experience in ISO 13485 is preferred. You are a candidate with Above-Knee Amputation or knee disarticulation. Gross annual salary starting at €36,000 on a fulltime basis. Develop, implement, and optimize the embedded architecture definition processes. Manage software version and ensure software integrity. Keep a customer focused mindset, prioritizing product deliveries. Expert in embedded software and hardware architecture. Deep understanding of FPGA and ARM processors. Expertise in versioning and version control. Do you want to get some hands on experience? An internship might be something for you. No positions above fit your profile? You think you can help in any engineering topics related to electric motor, feedback control, robotics, human biomechanics, dyanmics? Or you think you can help with the growth of company? Send in an open application, tell us your ideas and your motivations!